While on vacation this week, I decided to share the most unbelievable story of wealth and greed. 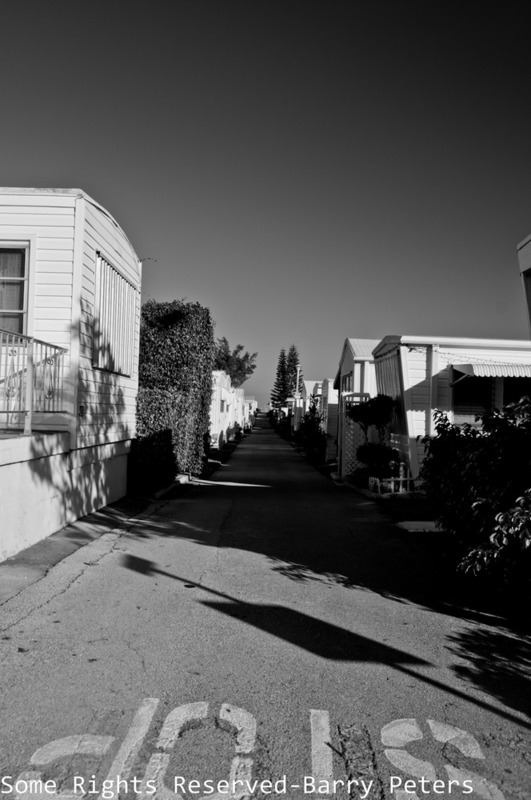 Oddly, you might not expect that involves a trailer park! 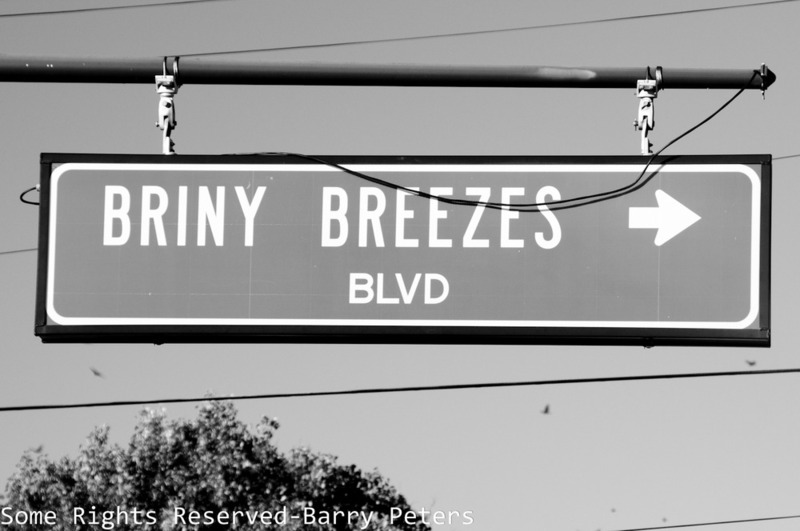 This is the saga of Briny Breezes, Inc. in Palm Beach County, Florida. 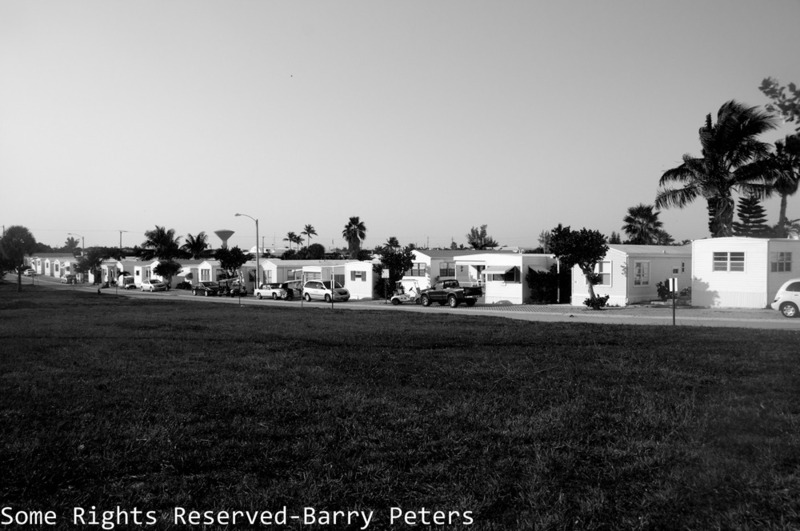 The trailer park (411 residents as of 2000) has been incorporated into a town since 1963, It is only 1 of 2 trailer parks in Florida incorporated and the only one with beach-front property. I was staying right across the street at a friend’s Casita in Delray Beach. I shot some photos (ableit without getting a fine) to give you a feel for the community. In October 2005, developer Jean Francois Roy, of Ocean Land Investments, made an offer to buy the entire town for $500 million. This would equate to an average of slightly more than $1 million per residential lot. 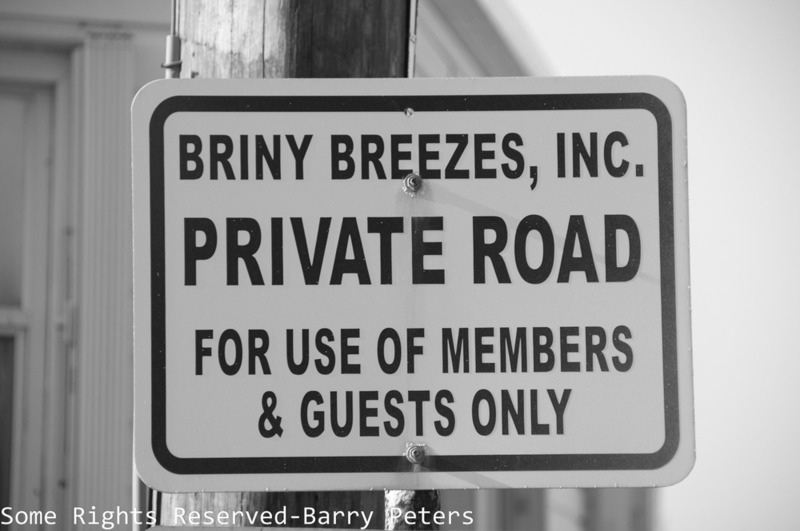 In December 2005, it was announced that 73 percent of the 488 lot owners had voted to hire a lawyer to pursue the sale. Later, Roy raised his offer to $510 million. Had the sale gone through, it would have meant a huge windfall for each lot owner. Many people paid between $30,000 and $40,000 when they purchased their homes. 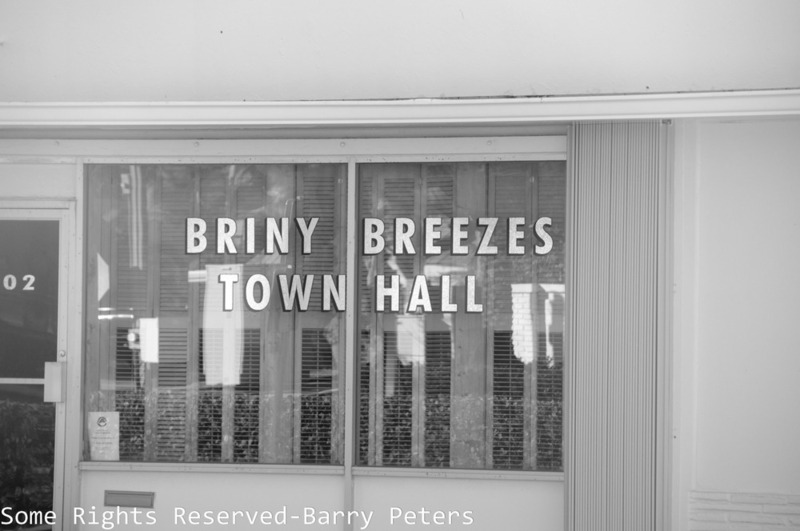 In comparison, the 2000 census reported $129,000 was the median value of a home in Briny. A vote to ratify the deal was set for January 10, 2007 and 80 percent of residents approved of the sale, with 97 percent of owners voting. The residents would not receive any compensation until 2009 and the plan was yet to be approved by state and local officials, due to zoning concerns. However, on July 30, 2007, when the “earnest money” was due to the town, the deal was cancelled by the land developer over a dispute with the town board of directors over how long a period was to be allowed for due diligence. As a result most of the landowners (median household income $34,583) lost the chance to become millionaires. That said walking around and talking to residents today they all seemed to be very content with a beautiful setting and great sense of community. Thanks to Wikipedia for verification of the story’s details! Did you Ever Wonder Why?